Whatever the situation, our drug rehab will help you with your dependence on these medications. Windward Way alcohol & drug treatment center has firmly established a premier rehab for prescription drugs, custom-fit for you and attuned to your needs. Parents and loved ones want to know the answers to three main questions when they come to us: will the young man or woman addicted to substances entering our program be well-treated, safe—and most importantly—will the rehab be effective? How Long Should A Person Stay in Rehab? One comment we hear consistently from clients who have participated in the Windward Way inpatient drug rehabilitation program is that we deliver where other programs have failed. 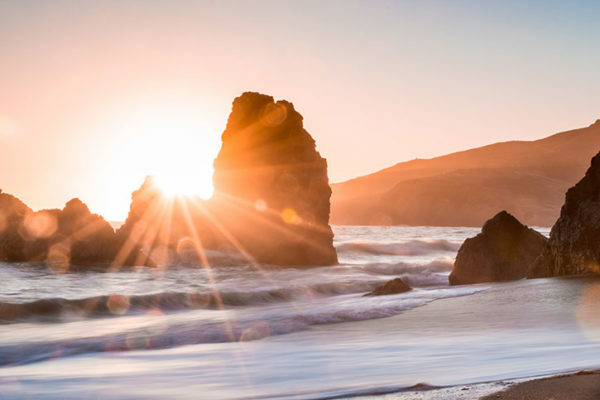 We attain this high-level of success through our completely unique addiction treatment program and by blending compassion, community building, cutting edge therapy and personal accountability. That’s a bold claim, but one with the numbers to back it up. In fact, compared to the national average, our clients with no prior treatment see a 20% higher success rate of remaining drug-free at least five years. Windward Way provides all the skills you need to remain abstinent for the long haul. Our dually accredited and fully licensed rehab center gives you the tools you need to break the cycle of drug addiction and realize a happy and healthy life you’ve dreamed of. With the help of our admissions counselors, our licensed therapists, and medical professionals will craft a completely personalized treatment program to get rid of your drug problem (or one of someone you know). We’re fully aware of the different addiction types that exist, and each requires a distinct approach to be addressed effectively. Contact us today 855-491-7694 so that we can assess the best approach to take for you or someone you love. Drugs are everywhere. Mind-altering substances play a major role in ruining lives. The fact is both illicit drugs and addictive prescription medications are more widespread than ever before. Jeremy Broderick, the Founder, and CEO of Windward Way recovery had the vision and insight to build a drug addiction treatment center unlike any other. At Windward Way, we’re about helping clients regain the life they once knew . . . and give them so much more—we want our clients to not only survive a life without drugs but to thrive. The fact is . . . we’re excited for this new chapter in our clients’ lives! Our substance abuse rehab can deal not just with the addiction itself but will serve as your proponent if you are facing legal problems. 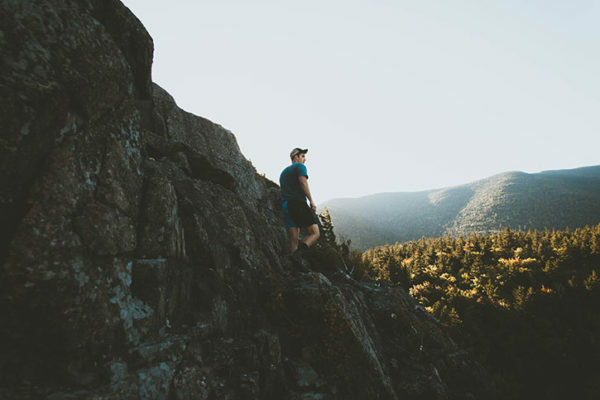 Our trained staff is not only aware of the mountain of problems facing people struggling with addiction but know just as well how important a foundational structure is to a favorable (and long-lasting) outcome for men seeking treatment for substance abuse disorder. Likewise, the prescription rehab program at Windward Way has one goal in mind: to transition you off of addictive medications and start you on our personally tailored program to find purpose and meaning in your life. Can you imagine being free from your addictive prescription medication or drugs? We can. And thousands of men who have come through our doors have already found this freedom for themselves. You can too with Windward Way. When you call, you will discover only compassion and professionalism to address the drug problem you or a loved one is experiencing. We’ll also assess whether an initial stay at our detox center is appropriate to ease withdrawal. Reach out today and find a solution for your dependence on drugs. Get your life back. Call 855-491-7694. According to the National Institute on Drug Abuse, men are more likely than women to try and use all types of illegal drugs. As such, the number of men that end in the emergency room or die from an overdose is far greater than women. The problem is that men have a natural tendency to engage in risky behavior, whether it’s drinking and driving, abusing drugs or leading unhealthy lifestyles. However, they don’t have the physiological means to deal with all these risks. What Do Residential Drug Treatment Centers Offer That You Won’t Find Anywhere Else? Residential drug treatment centers are live-in care facilities that provide therapy for substance addiction. The advantage they have over any other type of treatment is that they provide ongoing, around the clock medical care, helping patients achieve a successful recovery. What to Expect at the Admissions Process? A rehab admissions process usually unfolds quickly. 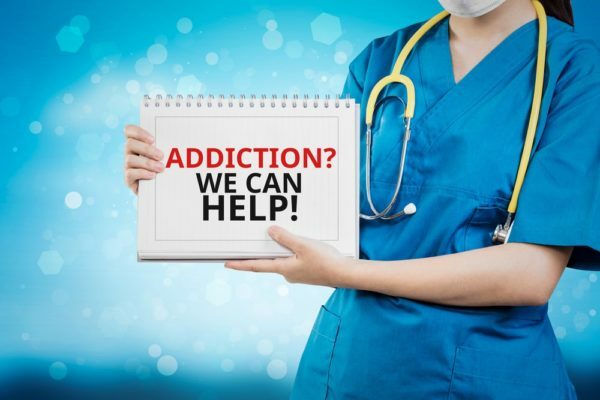 After the patient contacts the treatment facility, they have to undergo a clinical evaluation of their addiction history and other health issues. Once they give out all this data, as well as the necessary insurance and financial information, they can arrange their travel to the center. What Does a Daily Schedule Look Like for Patients? What Types of Programs Are Offered in Inpatient Care? Individual therapy – Private sessions with a counselor. Group therapy – Sessions have a moderator, and everyone shares their experiences. Family therapy – Sessions are moderated by a professional to develop a recovery plan that includes the family members as well. What Types of Staff Are Available to Help in the Recovery Process? Drug rehab centers work in a very organized manner – a facility usually has an executive and administrative staff that manages the daily operations, and professional staff that provides rehab services. Rehab centers with inpatient services can include residential managers and even housekeepers. Depending on the type of facility, the team can also include one or more psychiatrists, a lawyer, life coaches, chefs, nutritionists, physical trainers, or yoga and massage therapists. What Types of Amenities Are Usually Available at a Drug Rehab Center? 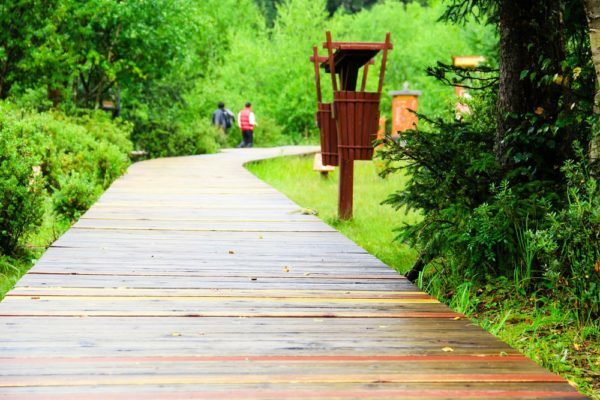 When it comes to recovering from addiction, the atmosphere and the comfort of the facility also play an important role in the rehabilitation process. Any element, such as landscaping, furniture, cuisine or amenities can have an impact on the patient and help him relax and settle in. 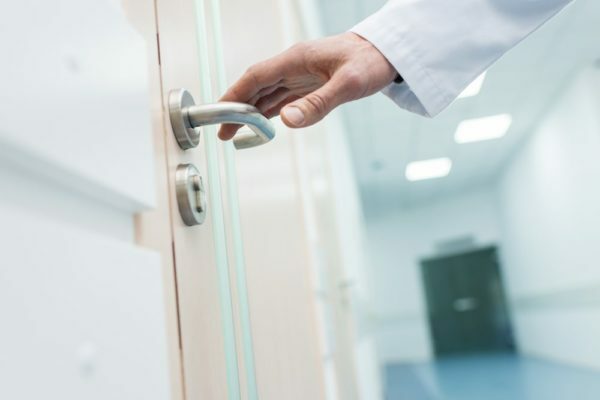 However, costs are an essential factor that most patients consider when choosing a facility. Low-cost or free rehab centers will usually provide minimal accommodations – a small room with access to public television and telephone. Services include detox, counseling, and twelve-step meetings. 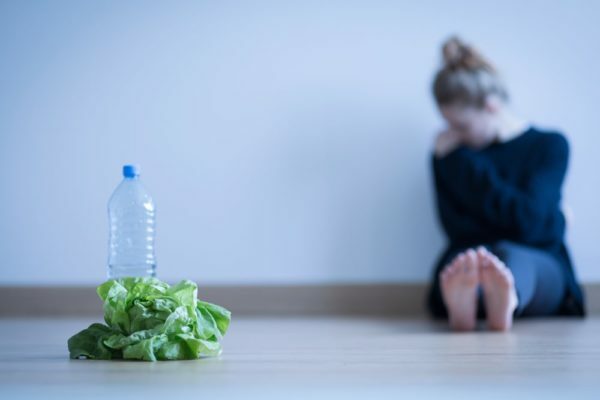 Middle-level rehab centers usually consist of a small room shared with one or more roommates, a shared bathroom, some dining and housekeeping services, along with the typical detox and therapy treatments. 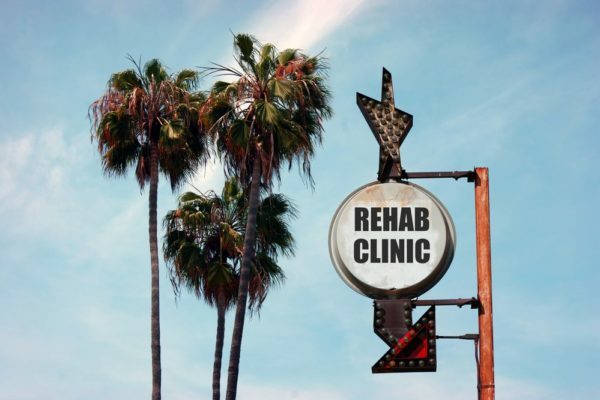 Upper-level rehab centers focus more on accommodations and amenities. They have comfortable private or shared rooms, exercise facilities, and meeting rooms designed to contribute to a general sense of wellbeing. A chef will prepare meals, and different types of psychotherapy and holistic treatments will be available. High-level rehab centers often have a resort-like feeling. Facilities and amenities will include nutritious, chef-prepared meals, scenic surroundings, swimming pools, gardens, walking paths, meeting rooms, gyms, or sports fields. Recovering from drug addiction is a difficult process both for the body and mind and the spirit. Reaching out for help can be intimidating, as is the thought of confining to complete strangers and entrusting that they can help you. However, entering a drug rehabilitation center for men is the first and most important step in the path to recovery.